[tps_header]Nothing compares to the amazing feeling you will have when shopping for the one – the one wedding dress that makes you feel like the true Queen on your wedding day. 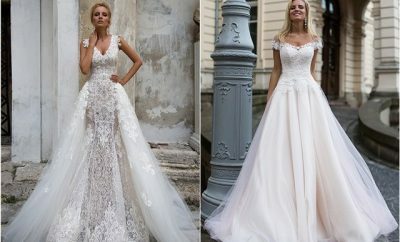 Lots of designers (such as Zuhair Murad, Alon Livne, Pronovias and so on ) have launched their 2017 collection. So what are you waiting for? 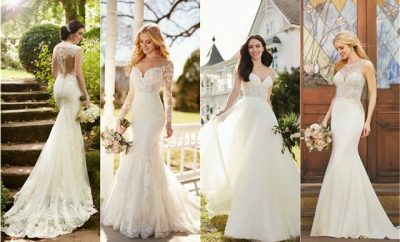 It’s time to find the perfect dress for your big day. Oh and one more thing – congratulations!